Waxlow Road is accessed via Acton Lane, one of the arterial roads within Park Royal. 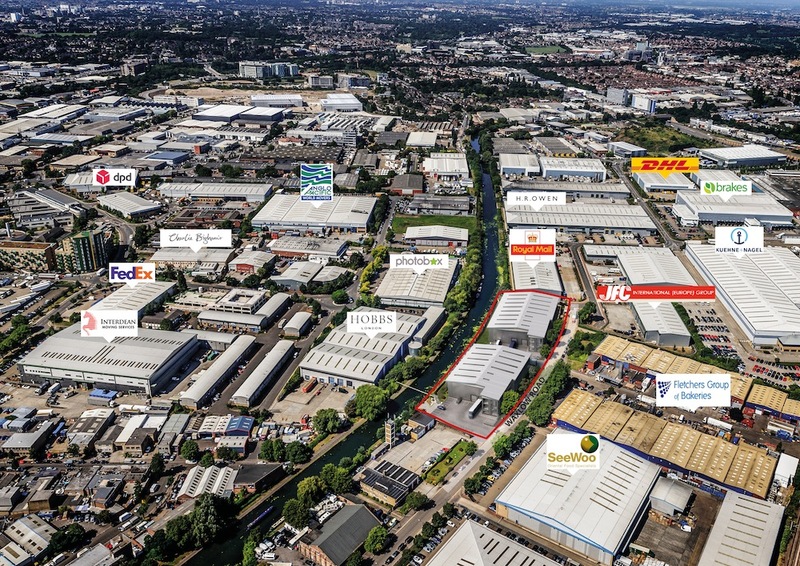 Park Royal is ideally situated to serve Central London to the East and the M40 and wider motorway networks to the West. Harlesden London Underground Station (Bakerloo Line) is within walking distance as is Willesden Junction British Rail Station.